TUX GLOBAL has developed TUX Platform, an advanced virtual currency trading system focused on TOUREXCOIN. As with previous virtual currency trading platforms, TUX Platform can exchange all sorts of coins, led by Bitcoin, as well as altcoins. The overriding disadvantage of existing platforms was the problem that transactions could not be made directly when using them for payment.  The TUX Platform has solved this problem by building a system that allows payment via virtual currency with only a QR code—no need to use a terminal or other device—in the general market (at a physical, direct cash register) by establishing business transactions with the principal app payment companies in each country. We developed the TOUREX TRIP-PON app for smartphones. TOUREX TRIP-PON members who have a TOUREXCOIN membership card can get information, linked to a map, on local shops and restaurants in real time. They can also receive various discounts and special services. Additionally, shops can send out and control information in real time to attract customers directly. Copyright(C) TUX GLOBAL SDN. BHD. All Right Reserved.